A state of the art, computer controlled, manufacturing plant is available to produce parts for any application. With more than 30 years of experience on processing equipment construction, our team can design, engineer, produce equipment’s and provide solutions to various industries sectors. Our team can provide integrated electrical and automation control solutions to run equipment’s efficiently at any industry sector. VIT sa is committed to provide high level of services and support. A dedicated team is always available to solve any possible issue. We combine experience and innovation to provide a complete range of highly efficient processing equipment’s to the tobacco industry. We can provide custom solutions that will fulfill efficiently even the most demanding applications. After almost 10 years of R&D and hard work, we introduced to the tobacco industry the first, highly efficient, harvesting machine for oriental tobacco. 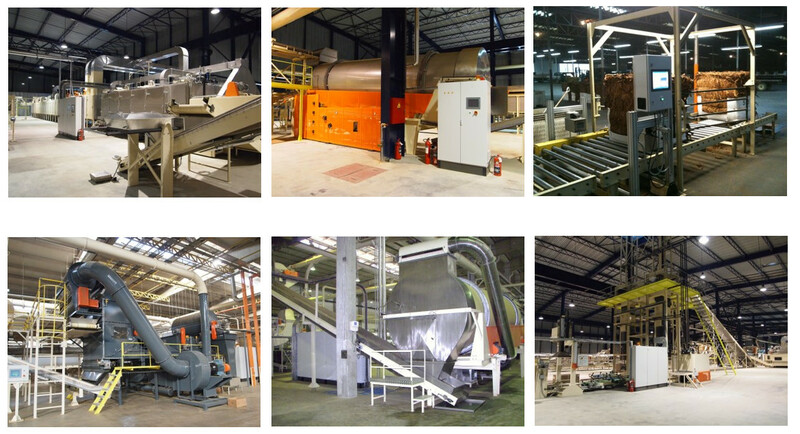 VIT sa is active also in the recycle industry participating in a numerous of projects providing solutions and installing machines. Our experience, pioneer ideas and innovative approach allow us to provide solution to industry sectors that need special design and engineering. The company was founded in 1988, and started designing machines for the tobacco industry based on the experience of the two founders in processing equipment, industrial air handling and control. The company is located in the industrial area of the Thessaloniki, in the north part of Greece. To create innovative and technologically advanced machines for the tobacco processing industry that will improve further the current process from any aspect of view. © All Rights Reserved 1988-2018 VIT s.a. Industrial Processing Equipment.